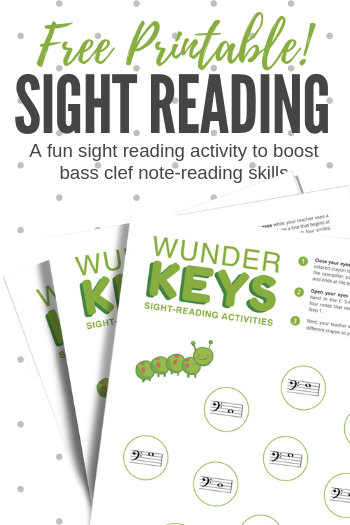 If you have a young piano student who struggles with bass clef note reading, then this post will send you running to your printer! 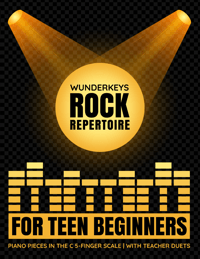 We’ve all had students who find bass clef note reading difficult, frustrating or confusing. And whenever something is difficult, frustrating or confusing, it’s a really good idea to close the method book and reinforce the skill in an engaging and fun way. 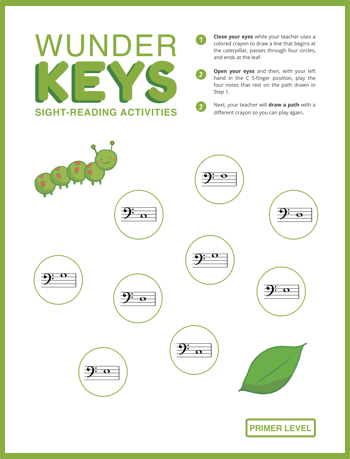 Today we’re sharing a spring-themed, sight-reading activity that will give your primer-level piano students the chance to practice their C Position bass clef note-reading skills in a game-based format! What Is It About That Troubling Bass Clef? 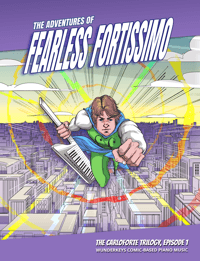 It’s not uncommon for piano students to struggle with bass clef note reading. Perhaps it’s because method books typically introduce the treble clef first… perhaps its because the left hand is not the dominant hand of most our students… or perhaps it’s simply because kids need more opportunities to practice bass clef notes without having to also worry about treble clef notes! Whatever the reason may be, today’s printable gives your piano students extra bass clef note-reading practice while removing any treble clef “distractions”. To complete the activity with your student, perform the game instructions below. Print out the Caterpillar Activity (see download instructions below). It’s a great idea to laminate this page for repeated use. Ask your student to close his eyes. Use a marker to trace a line from the caterpillar to the leaf, ensuring you pass through 4 randomly-selected circles. 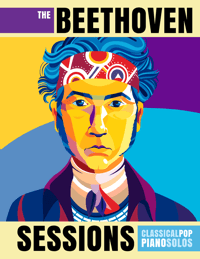 This creates a twisting “sight-reading” path across the page. Ask your student to open his eyes and place his left hand in the C 5-finger position. Have your student play the four notes (in the order in which they appear) as he follows the path from the caterpillar to the leaf. Use a different colored marker(s) to repeat steps 2-5 as many times as you like! 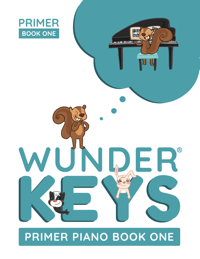 Today’s Primer Level activity is a WunderKeys printable. 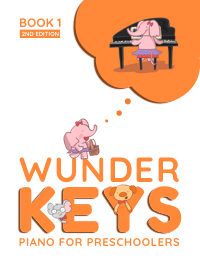 As many of you know, WunderKeys is our preschool piano program… but in 2017 it’s becoming much more! 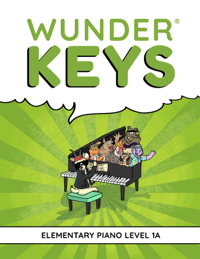 By the end of this year, Primer and Level 1 WunderKeys method books will be available PLUS a huge library of free supplementary piano printables that can be used along with each levelled book. 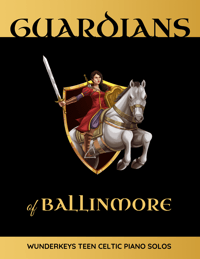 You can download today’s printable by visiting the resource section on the WunderKeys website found here or by clicking on the image below. Simply scroll down to the “Primer” section and click on the image of today’s printable. Be sure to check out the other freebie printables as well as our completely re-vamped preschool method books!